Consider the Office of Undergraduate Admission as your guide. More than the recruiting arm of MICA, we are here to help you apply, set up a visit, connect with a MICA representative or admission counselor, and ultimately can help you choose your own adventure via any one (or several) of our art, design and education programs. Choose the Admission Path That's Right for You. Choose your path via the links on this page. If at any time you have questions, reach out to the Office of Undergraduate Admission at 410-225-2222 or admissions@mica.edu. We're here to help you chart your future clearly, and wisely. Resources, tools and forms to help you financially plan. 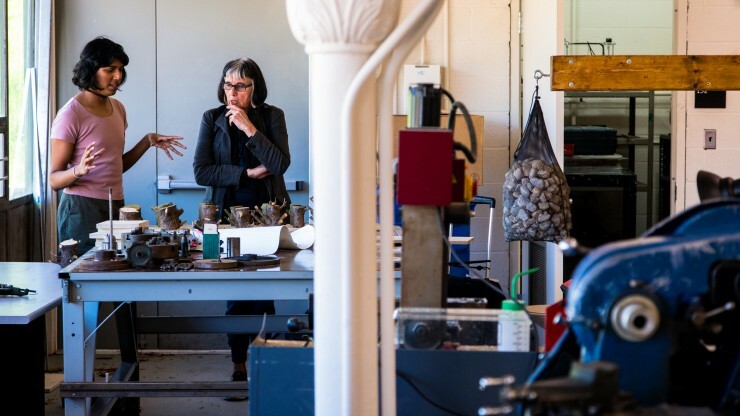 MICA's breadth of offerings and flexible curriculum let you customize a program of study to your personal interests and long-term career goals. USA Today ranked Baltimore in the top 10 best major metropolitan areas to attend college. 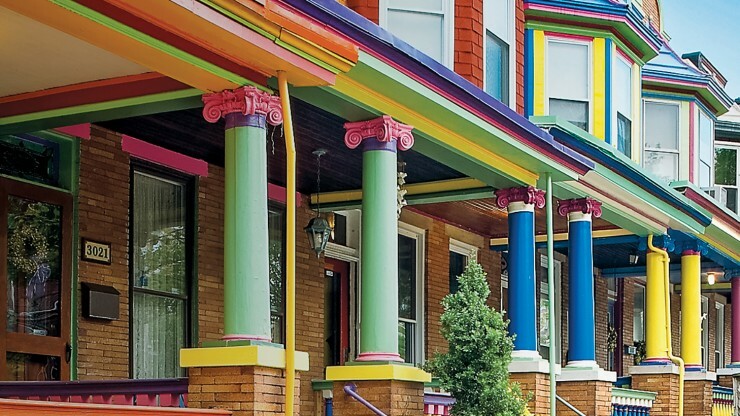 If you're an artist, designer, creative thinker, entrepreneur, social justice advocate, or all the above, you'll find Baltimore offers advantages not found in other large urban centers.